It's amazing what a little bit of sunshine can do for the flower garden in springtime! 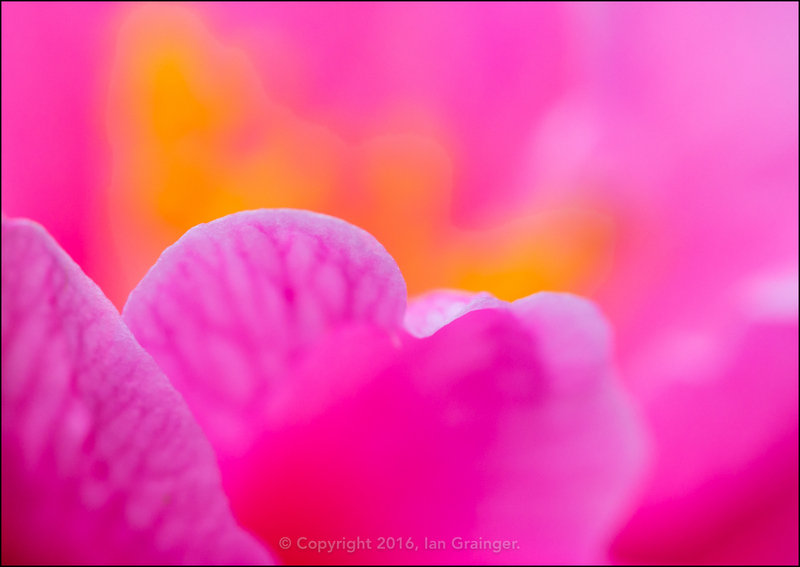 The last few weeks have been quite slow going for all of the spring bulbs, and up until now, only the camellia has added any real colour to the garden. However, the last week brought with it sunshine and a few more degrees of warmth, and a lot of the bulbs showed a desire to reach for the skies. 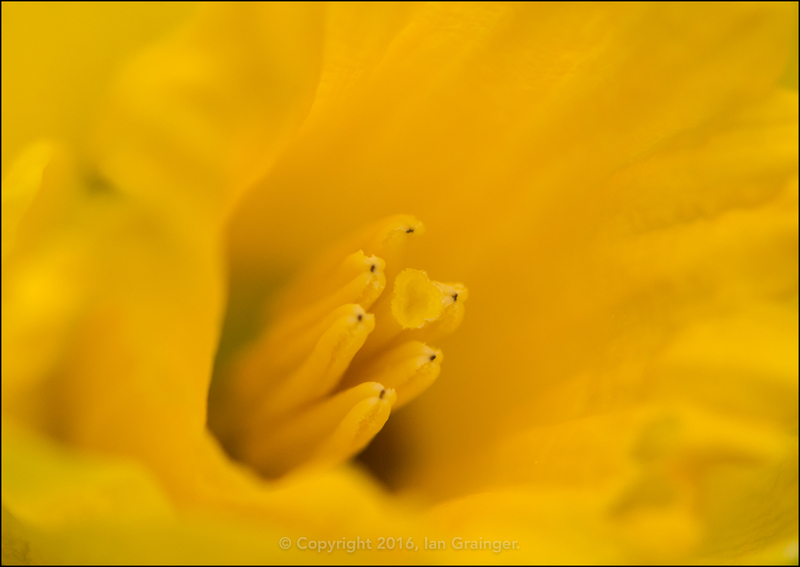 I spent a most enjoyable morning taking a close-up look at those that had taken it upon themselves to produce flowers. 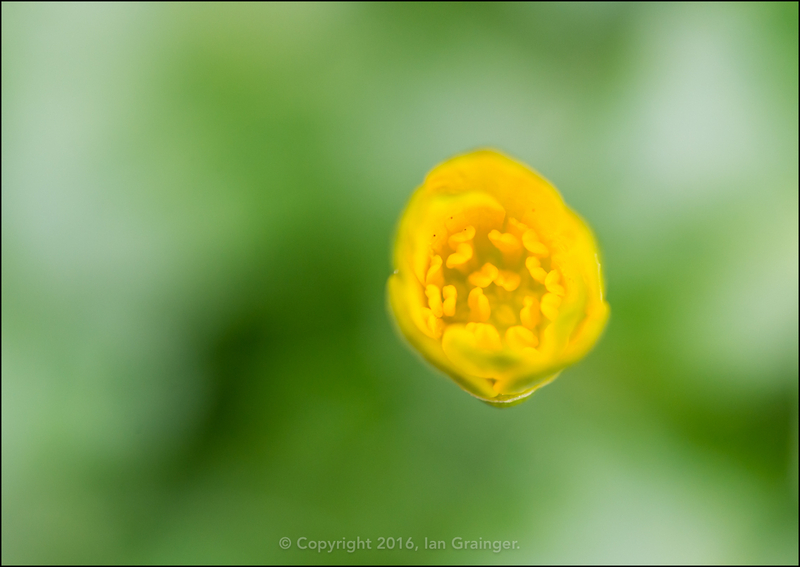 This little yellow gem is one of the many Celandine blooms that have decided that they like the warmth of the compost heap. 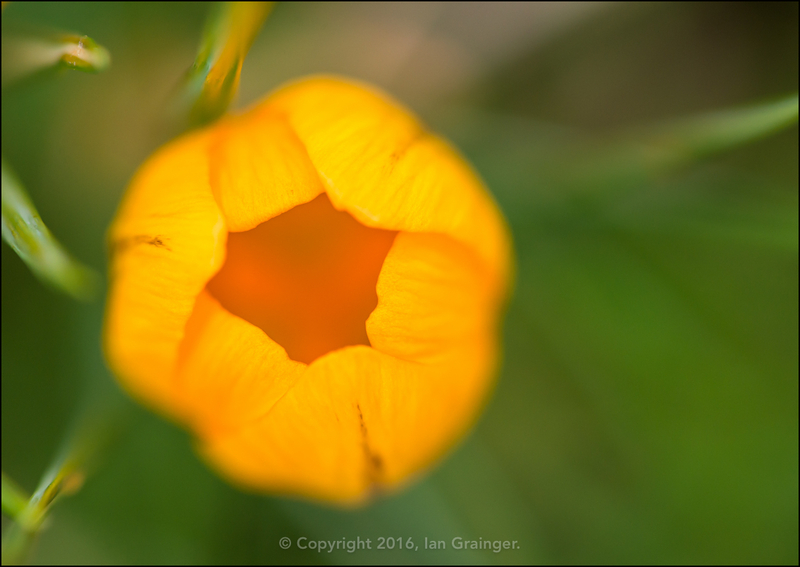 They turned up in the garden a couple of years ago, and now reside on the compost heap in several small clumps. 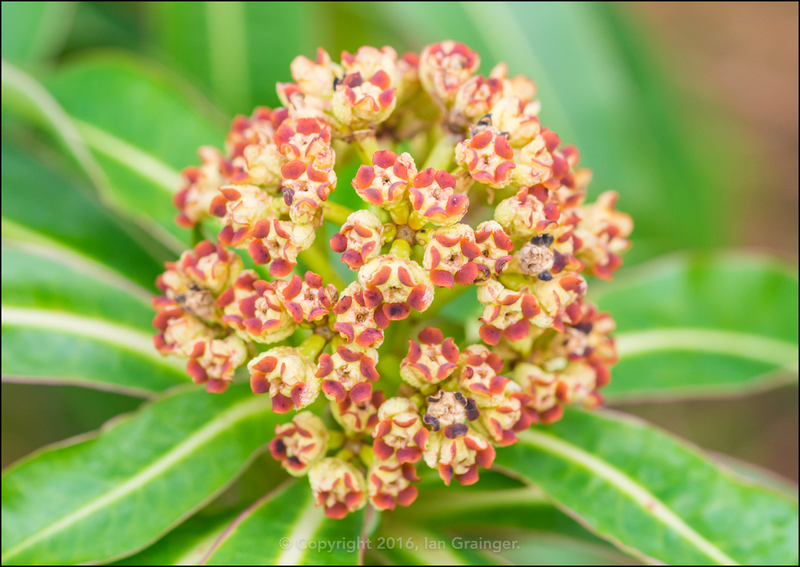 This Pieris bush is another visitor that arrived a few years ago, and is now thriving in a large flower bed. It's a little out of place, but looks so attractive that it is worth keeping there. 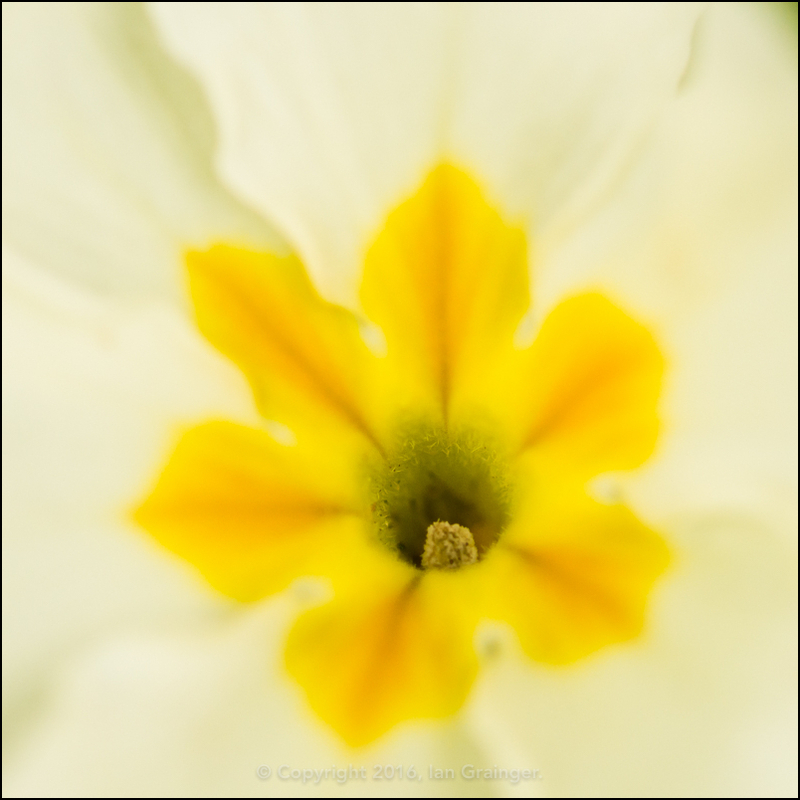 Last year there were hundreds of these native Primula flowers, but this year only a few seem to have returned. We've had quite a lot of rain in the past year, and I can only think that the wet conditions have not been favourable for the plants. 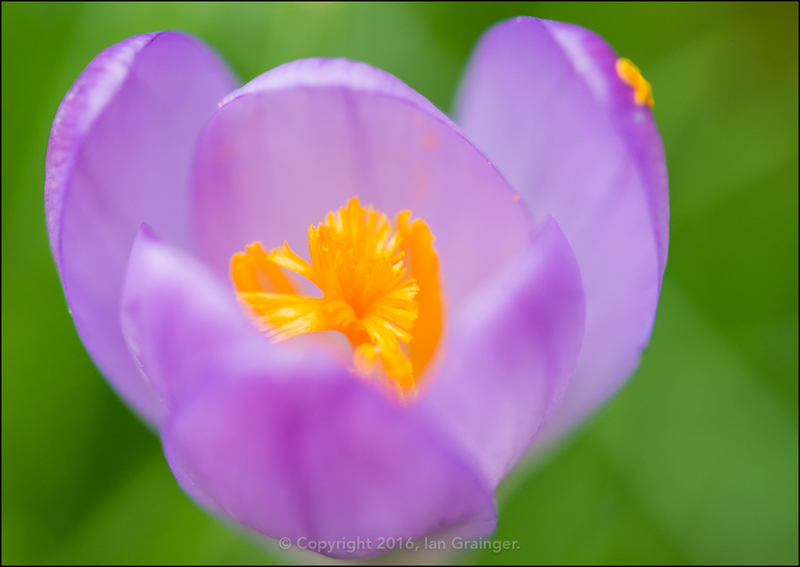 The orange Crocuses have finally arrived, a few weeks later than the blue and purple varieties. I always think they look like they're trying to sing to me when I see them partially open like this! Not to be outdone, the purple Crocuses were also looking very beautiful in the bright morning sunshine. This particular one was sporting what I can only describe as a Punk Style Stamen! Some of the Daffodils have also arrived this week. There are lots and lots sprouting in the garden lawn, and I'm hoping that they'll all flower simultaneously. It will make a great sight, and a fantastic photo opportunity if it happens. Another bulb sprouting this week has been the Snowdrop. 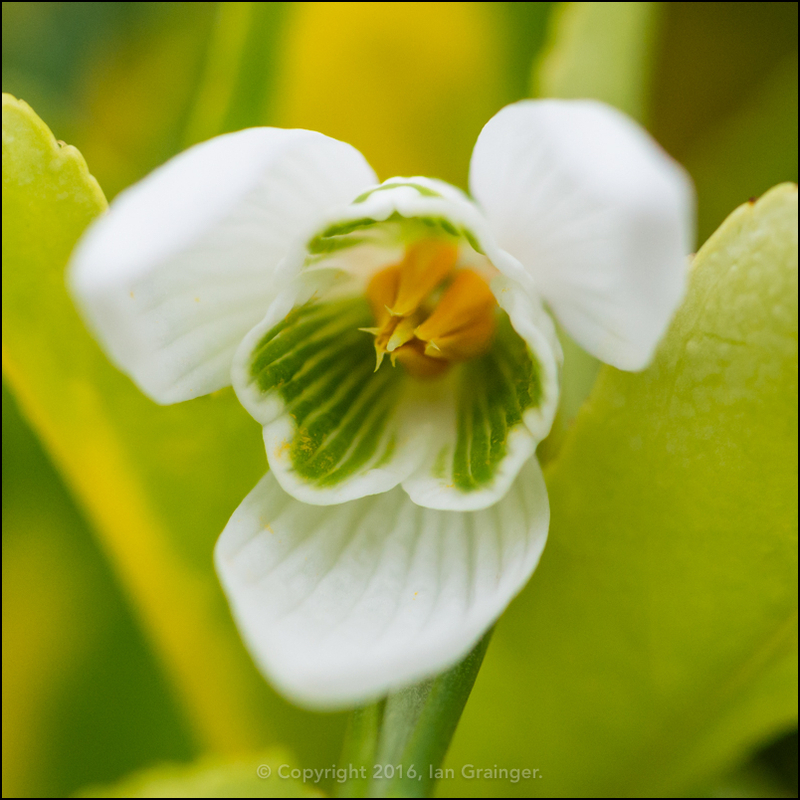 As they reside so close to the ground, you don't often see a picture looking into the centre of a Snowdrop, so I took the time to get down to their level, and took a peek inside. While I was crawling around on the ground, I also grabbed a more traditional side on view. 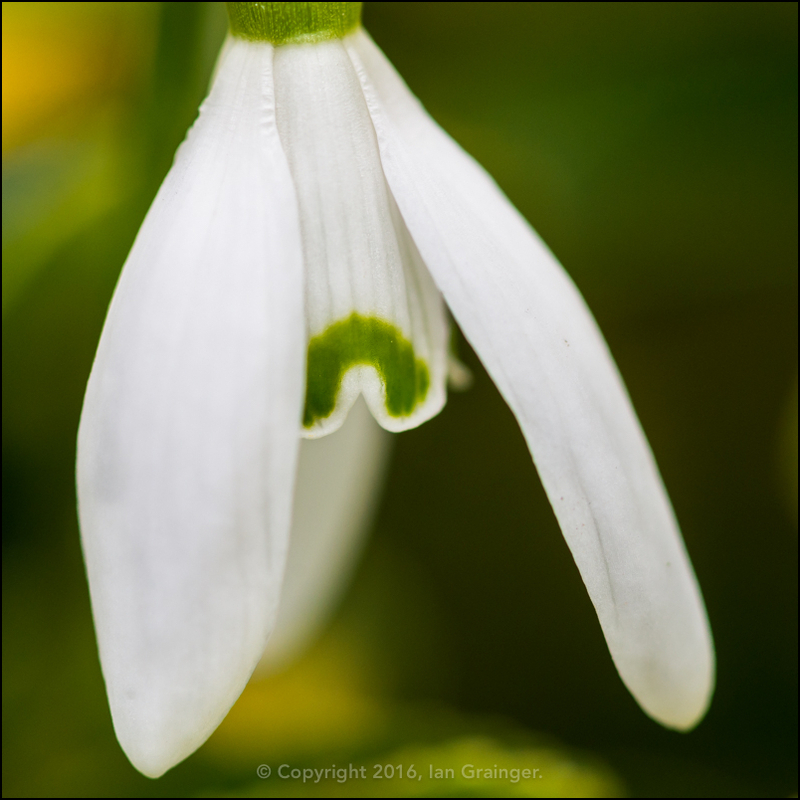 I thought it was interesting how the green side markings seemed to bleed into the white petals.